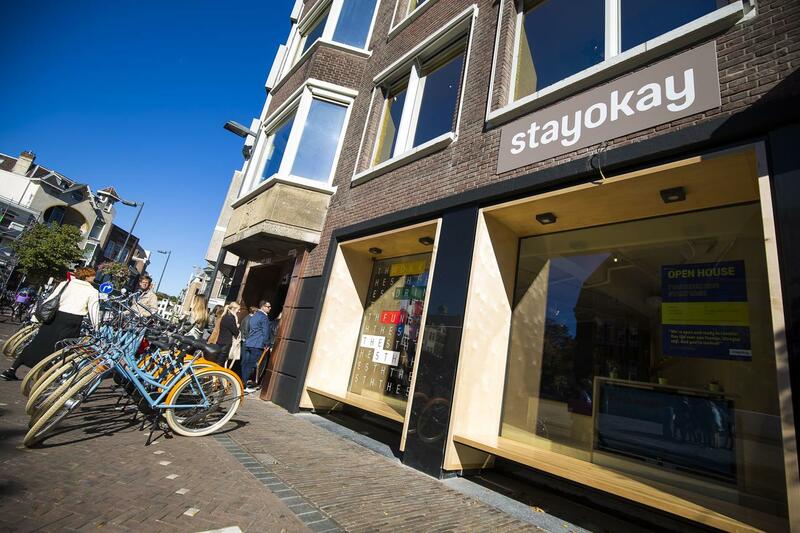 StayOkay Utrecht Centrum is a recommended pick if you're looking for accommodation during Le Guess Who? 2018. Located ideally at Neude Square, StayOkay is positioned in the heart of Utrecht city center, and within walking distance from TivoliVredenburg and many other festival venues. For visitors of Le Guess Who? 2018, StayOkay now offers a special festival discount. Book you stay with the code 'LGW1018', and you will receive a 10% discount (on accommodation only). The period of your stay must be between 5 & 16 November 2018. Book you stay via StayOkay Utrecht Centrum's website. More info on travel, accommodation and getting around in Utrecht here.